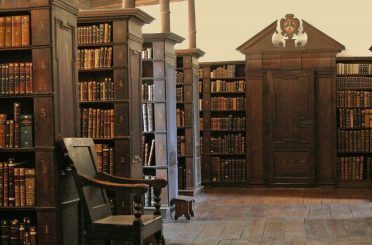 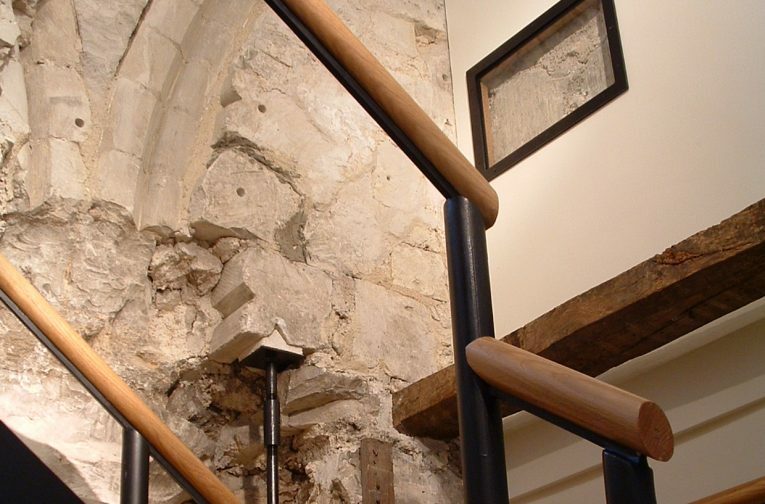 The spatial reorganisation of the Master’s Lodge at Jesus College to provide increased Fellows’ accommodation made it necessary to create a new stair. 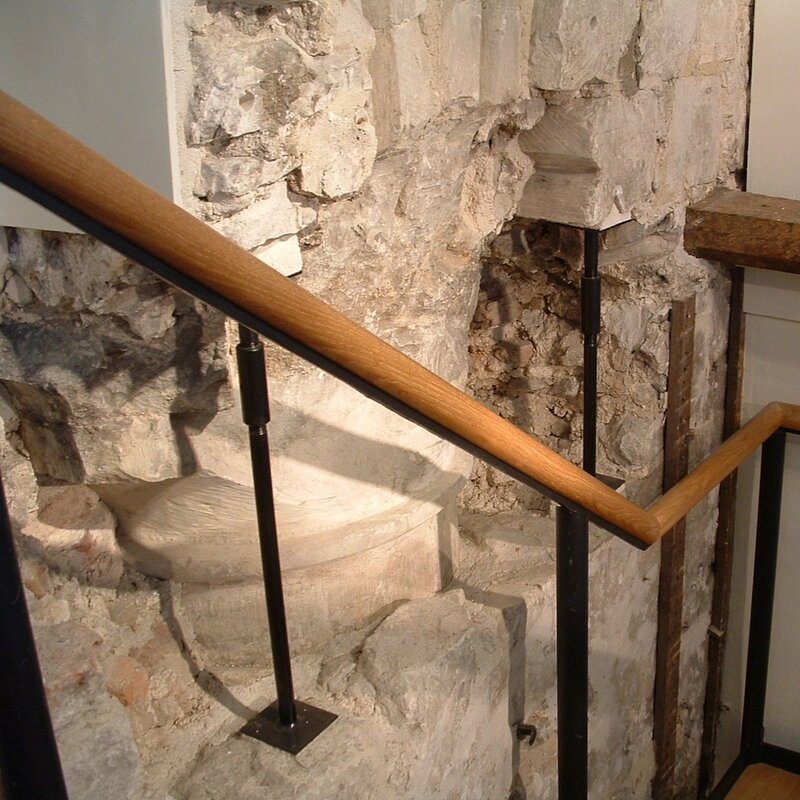 The remnants of a stair dating from the 16th century were discovered, but 19th century changes rendered this unusable. 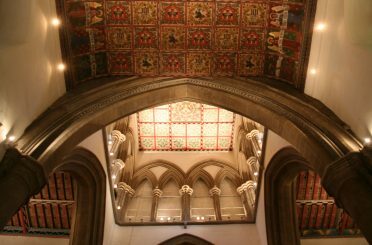 An alternative route had to be considered, necessitating the removal of a 16th century floor. 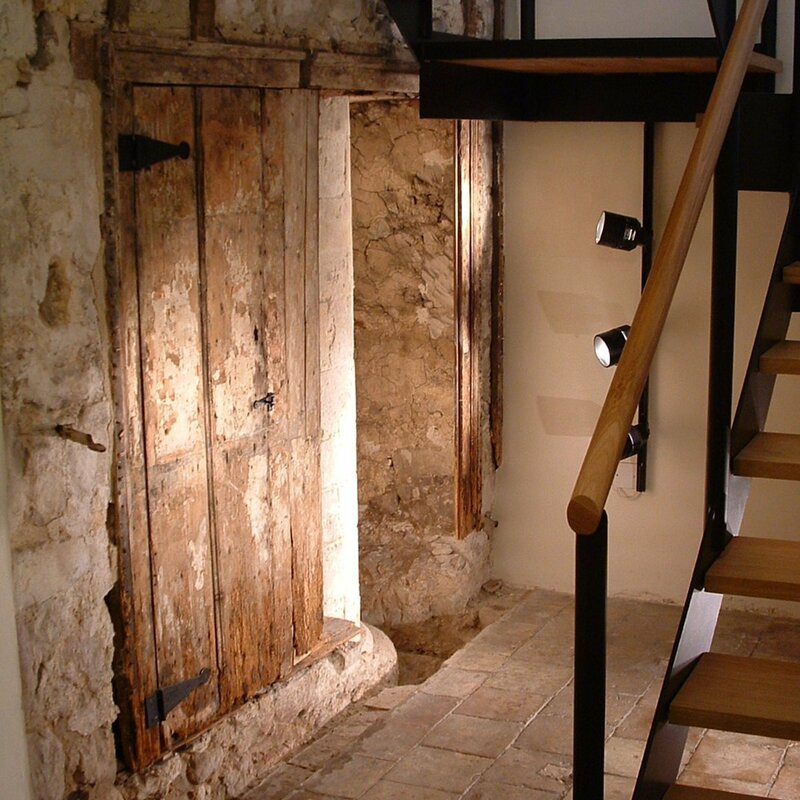 After a successful planning appeal the floor was removed and a stair inserted. 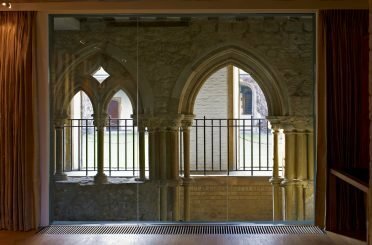 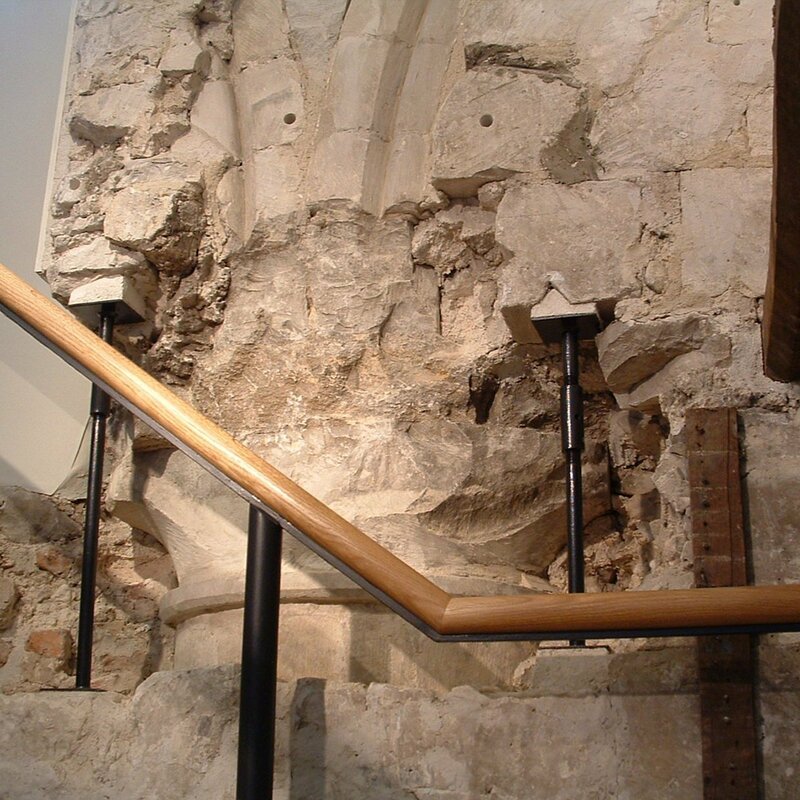 The formation of the stairwell exposed a fascinating palimpsest of construction, including a 12th century nave column of the nunnery church, a 17th century cupboard and a paint scheme. 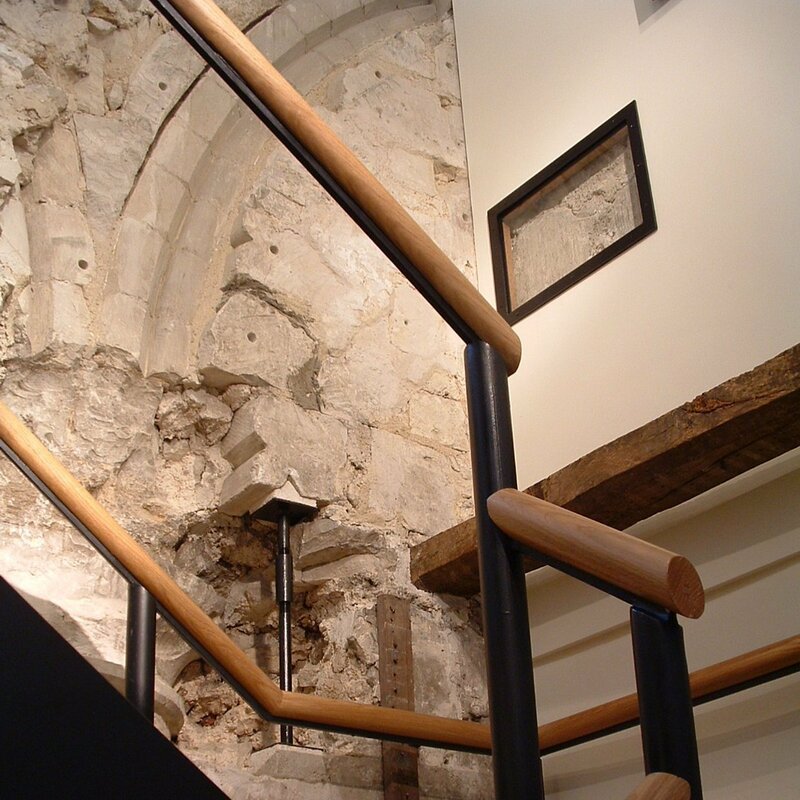 The stair was designed to be open and transparent so that the discoveries could be viewed in the manner of an open archaeological excavation.